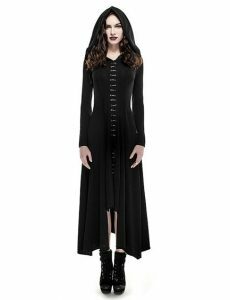 Black gothic dresses for every occasion. 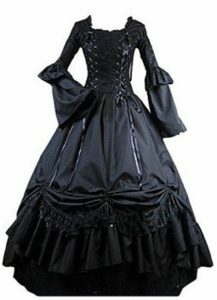 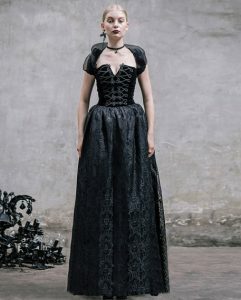 Black velvet dresses, victorian gothic gowns, corset dresses, long, short, midi and maxi. 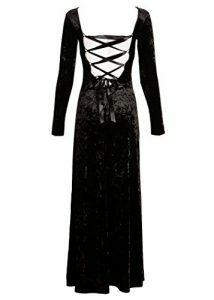 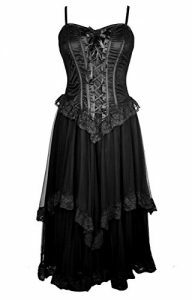 Whether it's a wedding, a party, a prom or a funeral for a friend, there's a dress here suitable for every gothic gathering.